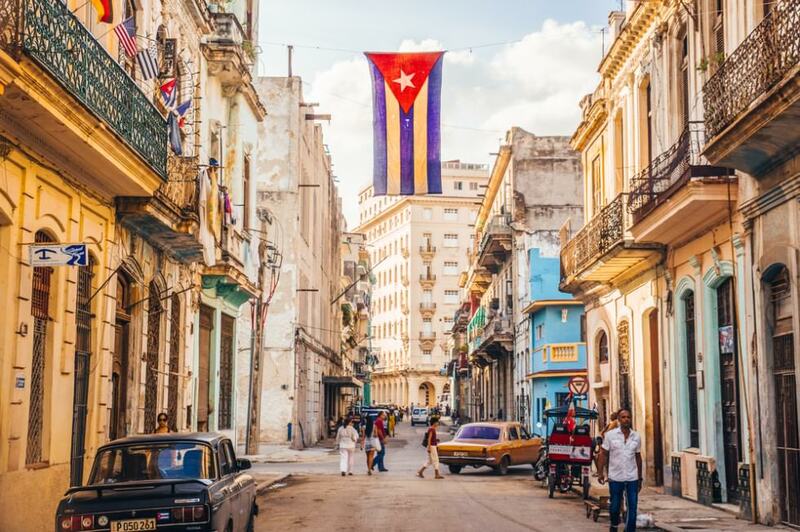 Join CLAS, Western Kentucky University, and Northern Kentucky University for this special 2-part* teacher workshop which will highlight Cuba through art, history, language, and culture. Sessions will include an introduction to Cuba, the intersection of race, religion, and art in Cuba, the exploration of an in-house Cuban art exhibition “The Island of My Love: The Faces and Stories from Cuba (Cuba con Amor: Los Rostos y Los Cuentos del Camino)“, and instructional activities in connection with Cuban art and literature. Lunch will include authentic Cuban food! Registration: Registration is free for all participants, and will include Friday night dinner, Saturday lunch, workshop materials, and a copy of a content-related book. The workshop will also include door prizes! Register by January 25, 2019. *If you are only able to attend the sessions on Saturday, February 2 (9:00 AM – 3:00 PM), you are still welcome to register and join us! Adjustments will be made for the project development time you will miss on Friday evening.